In the last couple of years, Nepal has been making significant progress in its entrepreneurial and startup ecosystem. There have been numerous stories of successful startups in nepal, and the startup energy has never been greater. 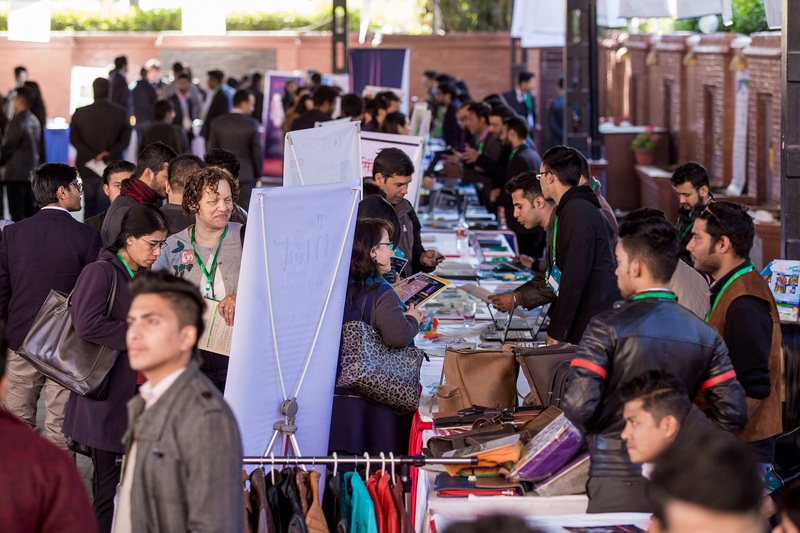 However, Nepal’s true entrepreneurship potential has not yet been realized as new startups face many problems, and opportunities for growth may go unnoticed. 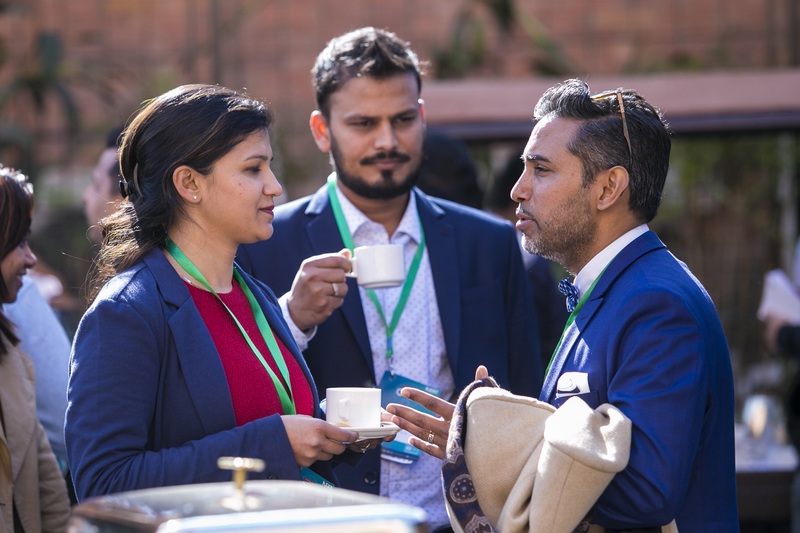 Therefore, there needs to be a platform where all the stakeholders of the entrepreneurial community come together to plot the direction where the ecosystem is heading, and to celebrate entrepreneurship in Nepal. 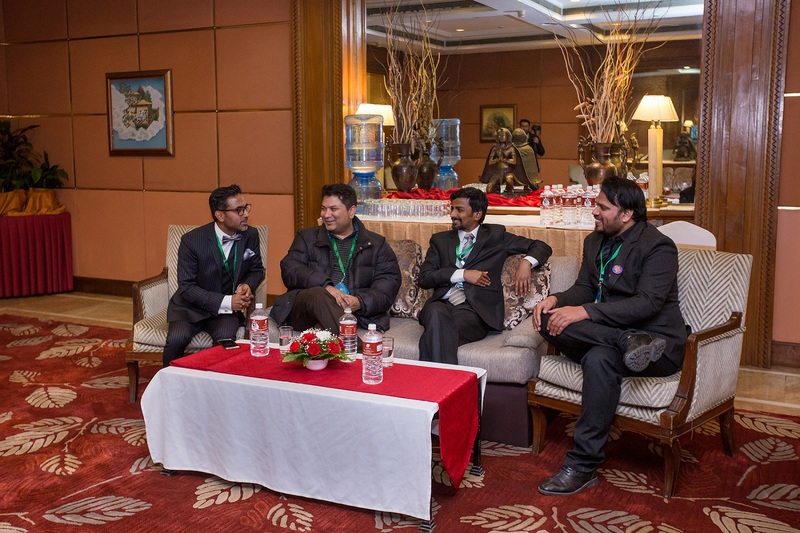 NEXT Growth Conclave is the platform where we instigate discussions to shape Nepal’s entrepreneurship ecosystem. 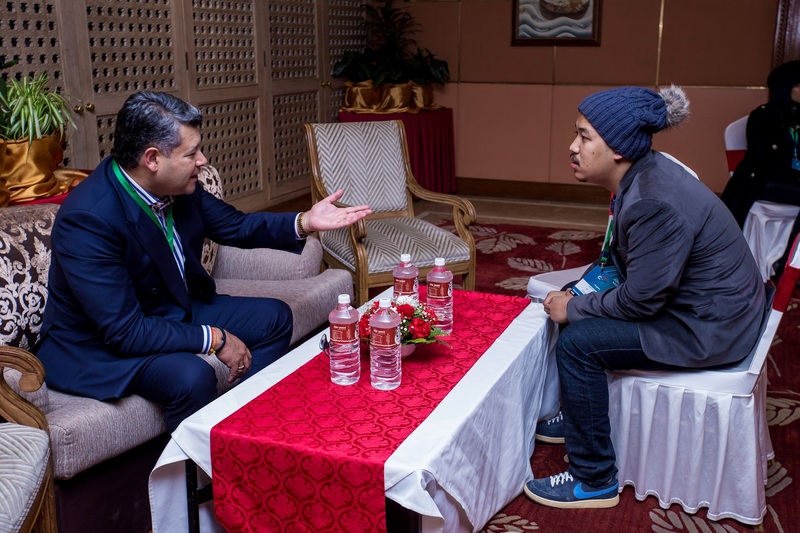 The conference brings together some of the most influential national and international speakers, investors, and media, to inspire Nepalese entrepreneurs, and share with them the secrets of business growth to take their ventures to the next level. In 2016, along with 782 Participants, 12 International and National Speakers, 32 National and International Media, 25+ Bloggers, 60+ Individual and Institutional Investors were a part of the conclave. 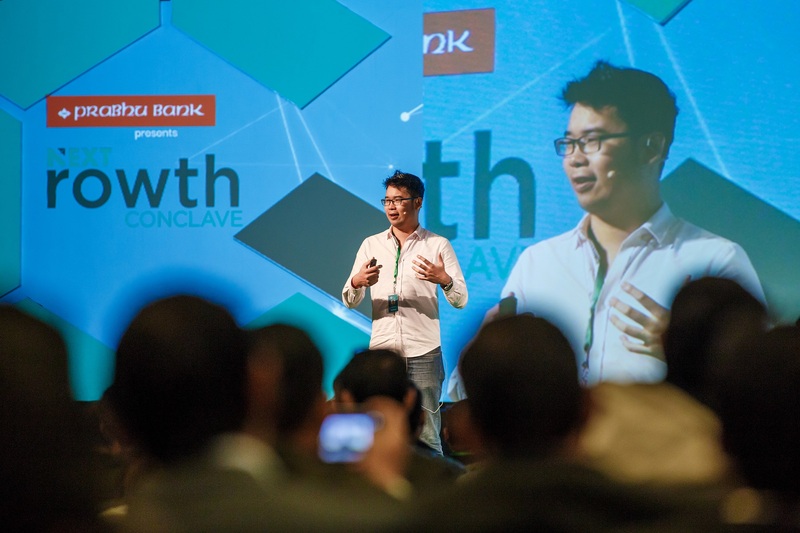 The conclave also provided a platform to 12 Tech Startups, 2 Tourism-Tech Startups, 6 Agro, Manufacturing and Handicrafts Startups, 4 Service Startups and 1 Fashion Startup to showcase at ‘Startup Valley’. Among a total of 25 startups, 8 of the most exciting ones launched their ventures at the ‘Kickstart Hill’. In 2017, along with 700 Participants, 20 Global Speakers, 32 National and International Media, 25+ Bloggers, 100+ Investors and stakeholders were part of the conclave. 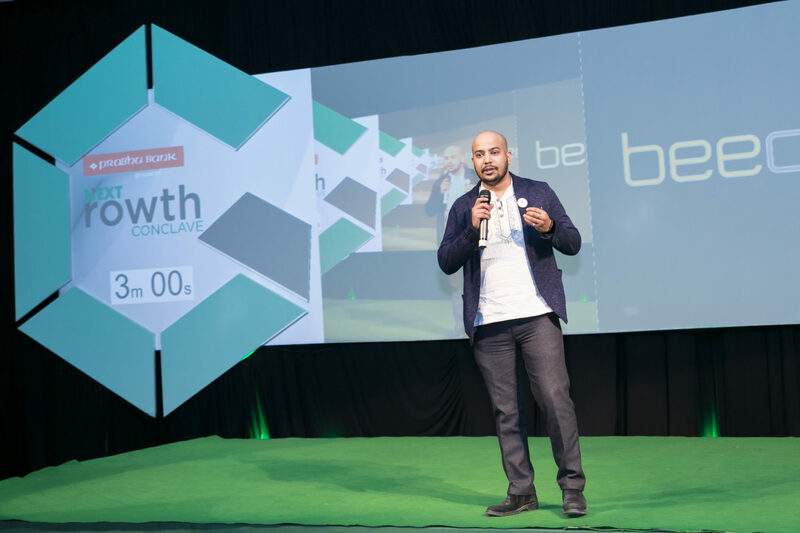 Among a total of 33 Startups, 15 launched their ventures at the ‘Kickstart Hill’. NEXT Venture Corp, is a support system for entrepreneurs to start and grow their ventures in Nepal. It works toward encouraging and developing entrepreneurial talent to support economic and social growth in Nepal. We aim to achieve this by providing guidance, community resources and action packed workshops in order to facilitate entrepreneurs towards creation of sustainable businesses through numerous programs. The second year of the NEXT Growth Conclave, a flagship program of NEXT Venture Corp Pvt. Ltd., aims to create a synergistic meeting place for Nepal’s groundbreaking startups, small businesses, entrepreneurs, investors, global growth leaders, corporate executives, professionals, business welfare organizations, media houses, and industry enthusiasts.